We offer owners these and other services. We invite you to contact us. Austin Boggs is an APHA Handler of the Year, Las Vegas Breeders World Cup Handler of Excellence, trainer and handler of numerous National Champions, Scottsdale, and Vegas World Cup Champions. 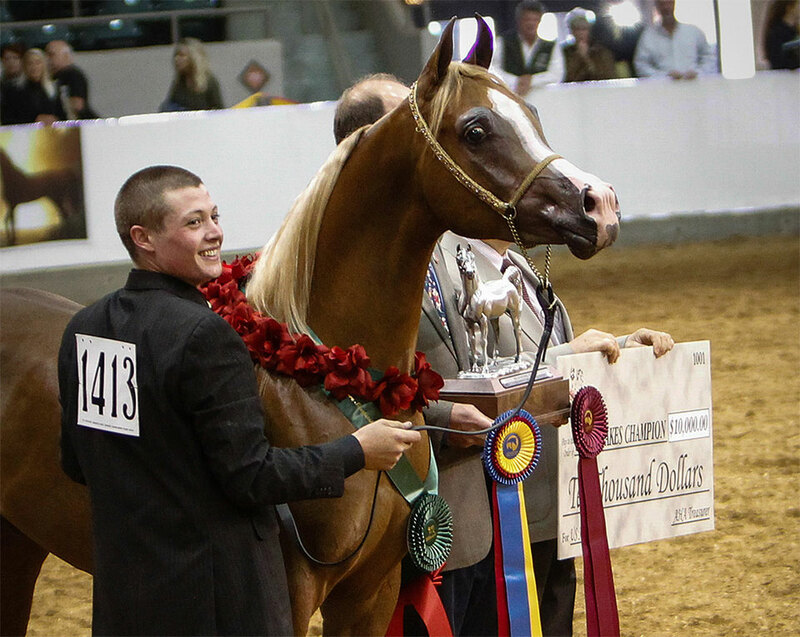 Austin is a fIfth generation horseman and is continuing his family’s legacy of training, showing, presenting and marketing world class Arabian horses. Caring for and training world-class Arabian horses requires dedication, patience and expertise. Austin Boggs has chosen this as his career and life’s work. This is a monthly fee. All Veterinary services and Farrier services are billed separately to the client. SHOWING: Presentation at shows is based on the show your horse attends.